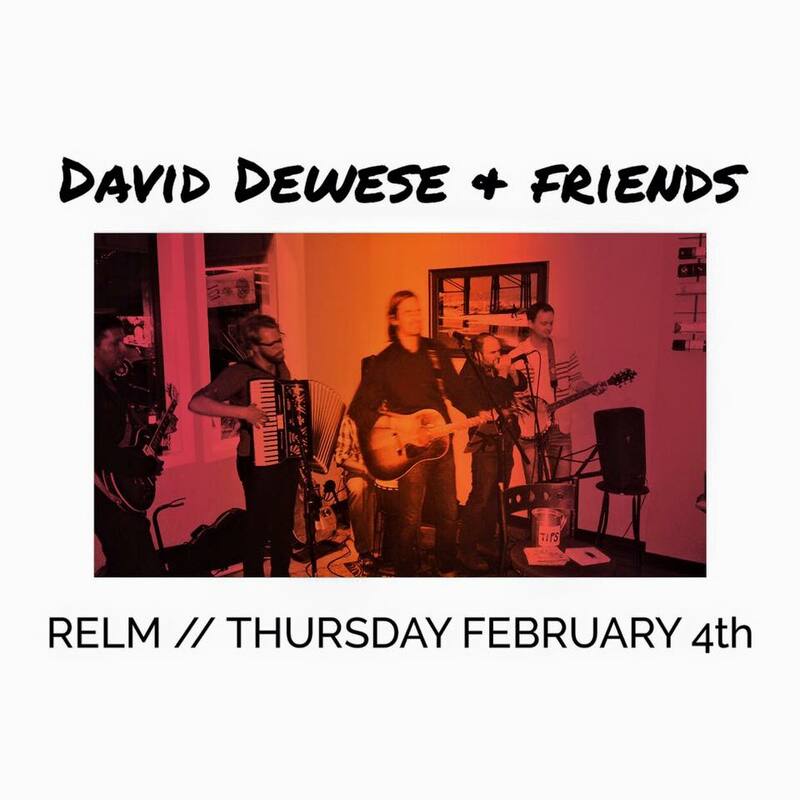 We’re getting the band back together this Thursday at Relm: Wine. Beer. Bistro. Carlsbad from 7-10pm. Spread the word if ya can!